Ambitionz Magneto Music Presents thier new Artiste “Kriss berry” on a new joint with “Erriga” (paper boy). The song is very dope laced with nice lyrics and vocals. 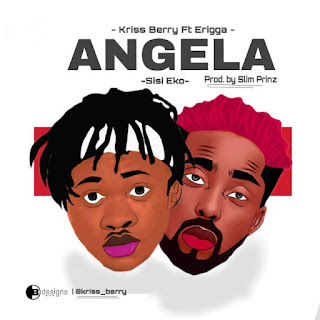 Sure enough no one needs to be convinced on Erriga’s delivery especially if you are a Fan of his rap style. This song was Produced by Slim Prinz (Onye eze) and he displayed a top notch level of creativity and sound transformation.